Led by Eclipse, Slate is a Northern artist development programme for and by Black* Artists of all creative fields in the North of England. Whatever art form you are working in, whether your starting out or an old hand, Slate is for you. This bespoke programme offers a range of opportunities and events including training, commissions, production support, networking, mentoring, residencies and more. *To Eclipse, Black includes anyone who is marginalised for their race or ethnicity. Slate is a multi-arts programme and we want to hear from people working across any area of the arts. 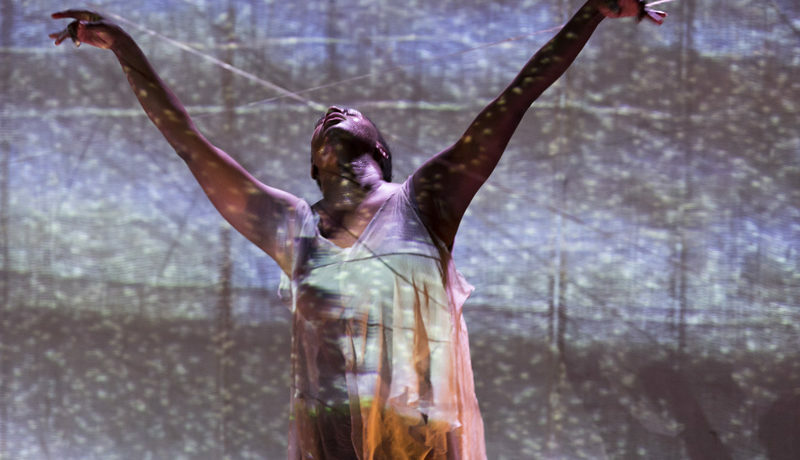 Whether you describe yourself as a theatre maker, choreographer, director, live artist, performer, producer, technician, visual artist, filmmaker, writer or any other role connected to the arts, get in touch! Slate is open to artists at all stages of their career whether starting out or ready to take the next step. How do I get involved / Find out More? Slate is devised and delivered by Slate Enablers across the North with all the artist involved. If you are based in Greater Manchester, Adam Lowe is on hand to let you know about the latest opportunities. Just get in touch with him on adam@eclipsetheatre.org.uk or come in to one of the monthly socials to have an informal chat. If you are based in another region in the North of England, check out the list of local enablers below. What happens as part of Slate? The programme is a mix of public events, commissions, training, events, production support, networking, mentoring, residencies and more. It is devised according to both common and individual needs. All public events and call for opportunities will be advertised here so watch this space for events and opportunities associated with the scheme. Who is involved in Slate? It is supported by a consortium of 11 national partners: ARC Stockton, Hull Truck, Oxford Playhouse, British Council, Bradford City Council, York Theatre Royal, Pilot Theatre, Live Theatre, Unity Theatre, HOME MCR and Forced Entertainment. To get involved or find out more, please contact adam@eclipsetheatre.org.uk or come to the monthly Slate Social.